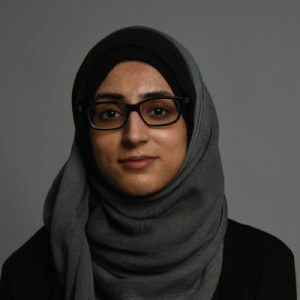 Zahra Graduated in BSc Neuroscience in 2016 from the University of Leeds. She volunteered for BTHFT for 6 months as a patient support volunteer. Zahra is particularly interested in Autism Spectrum Disorder and the effects of epigenetics. Meeting women from many different backgrounds and getting to know them. Also, visiting different places in the community. Reading, socialising with friends and family.